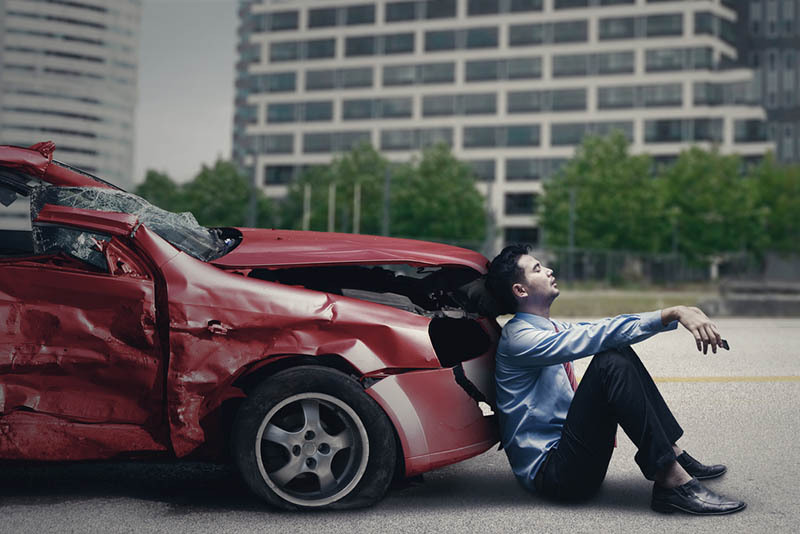 Just the thought of being in a car accident can be very frightening to you. But when the accident happens to you the reality of the situation is much worse than you ever imagined. Even if your injuries seem minor at the time, you may find that days or weeks later you have physical trouble. This needs to be addressed, as it affects your everyday life and happiness. Working through the process after you are involved in a car accident can be filled with stress and anxiety. And you may have a lot of questions about the right thing for you to do. Seeing a car accident attorney in Long Beach can be the best thing for you. It can give you the help and direction you need. 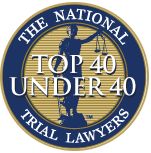 Talking to an attorney that has experience with car accident cases can be a big help to you. Maybe you think you don’t need to have a lawyer on your side. You might also think you can deal with the insurance companies involved on your own. But the truth is that most people do not know the best ways to talk to them. The insurance companies have the goal of getting you to settle quickly to make your case go away. They hope you just take what they offer first, which is a mistake a lot of people commit. A lawyer can help to get you the financial settlement that you deserve and gives you what you need. 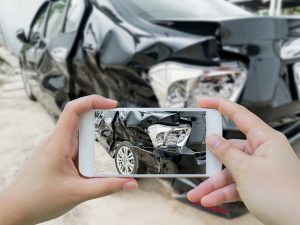 When you hire a car accident attorney in Long Beach to assist you, your lawyer will know what is a fair settlement in your case to help you with your injuries. Your lawyer will make sure you get payment to cover your medical expenses now. You will also get a settlement that covers any medical care you may need in the future due to your injuries. Your attorney will also seek compensation for the time you may miss at work, for expenses related to your accident, and for the pain and suffering and trauma you experienced from the accident. 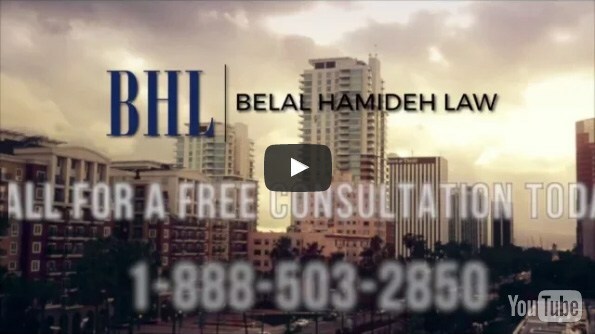 To find a car accident attorney in Long Beach that can provide you with the best representation and care that you need, you do not need to look any further than our office at Belal Hamideh Law. We are accident experts and only take accident cases, and can work you through the process from start to finish to make sure you get the compensation you deserve. You can contact us using the contact form on our website or by calling our office at 888-503-2850, and we will set up a meeting so we can talk about your case and what we can do for you.